Please note that this watch is automatic, and not quartz as stated in the catalogue. This lot will be subject to USA Fish & Wildlife regulations, if it is to be imported into the USA. 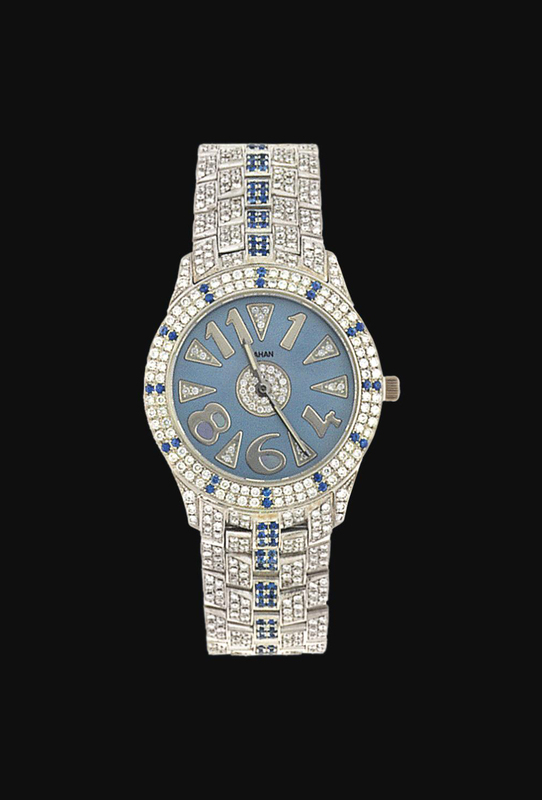 Please note that four small diamonds are deficient on the bracelet.